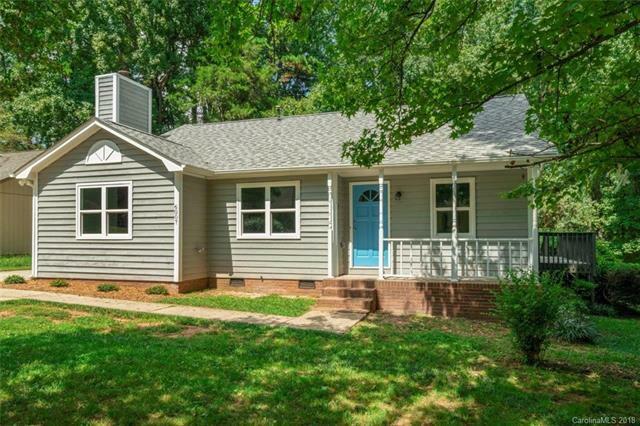 6007 Crosswood Court, Charlotte, NC 28215 (#3428650) :: Robert Greene Real Estate, Inc.
A beautifully redone ranch home with a popular transitional floor plan and lots of outdoor living space! 1,500+ sq ft, 3 bedrooms, granite throughout, Stainless Steel appliances, new floors throughout, lots of natural light, spacious bedrooms, and ample storage space. Flows wonderfully from one room to the next, and with convenient access to and from Uptown Charlotte, you'll have all the amenities you can dream of! No HOA, and home sits on cul-de-sac street making for very private and quiet living. Sold by Lambert & Associates.